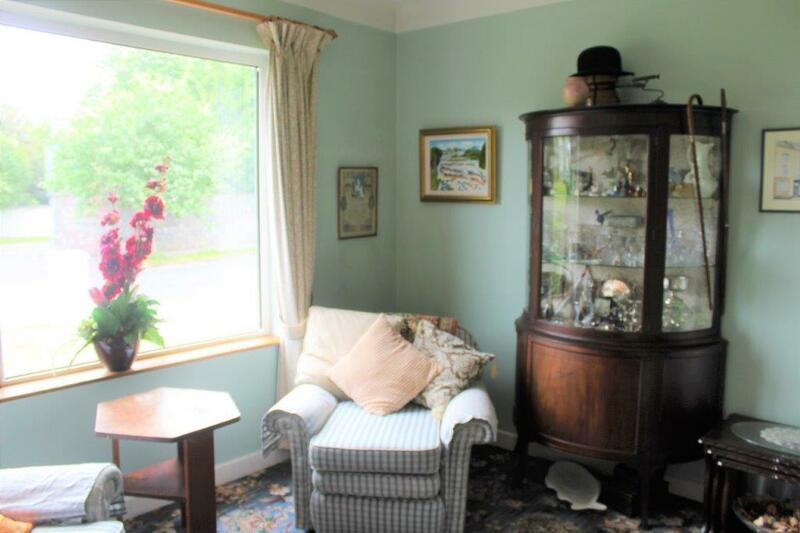 Fanore, 1 Larkhill Road, Sligo. 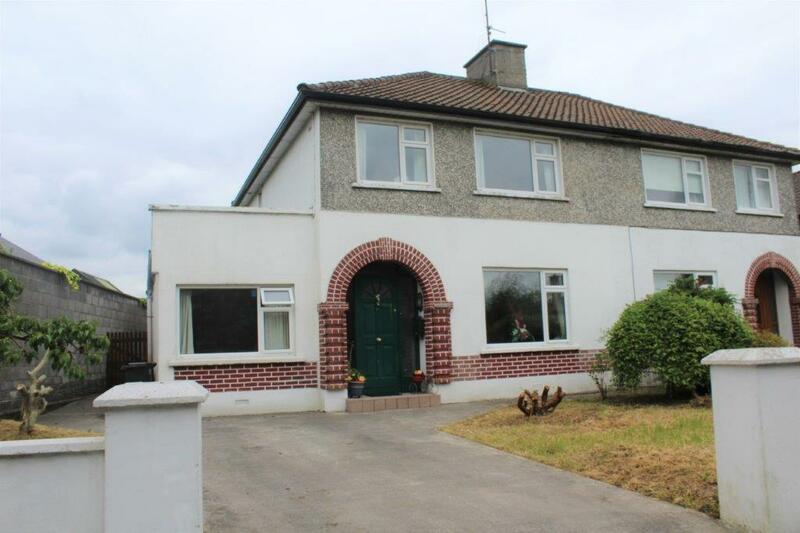 Four Bed Semi-Detached Residence For Sale by Private Treaty. 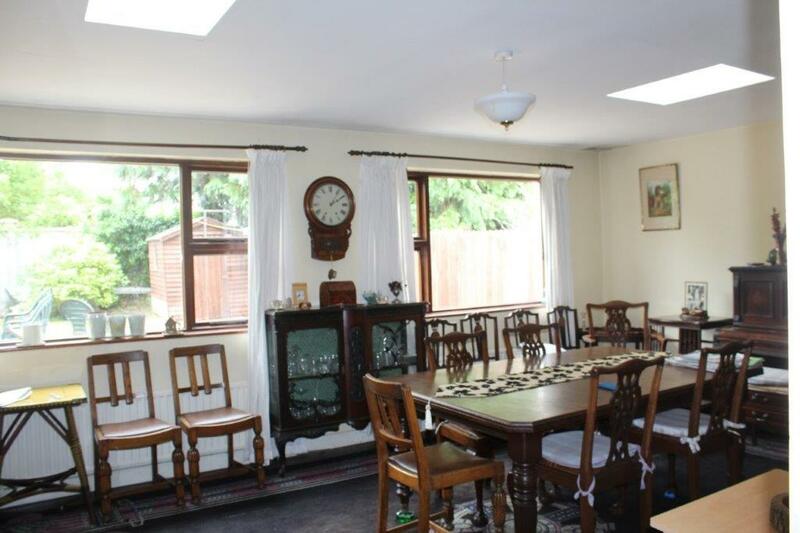 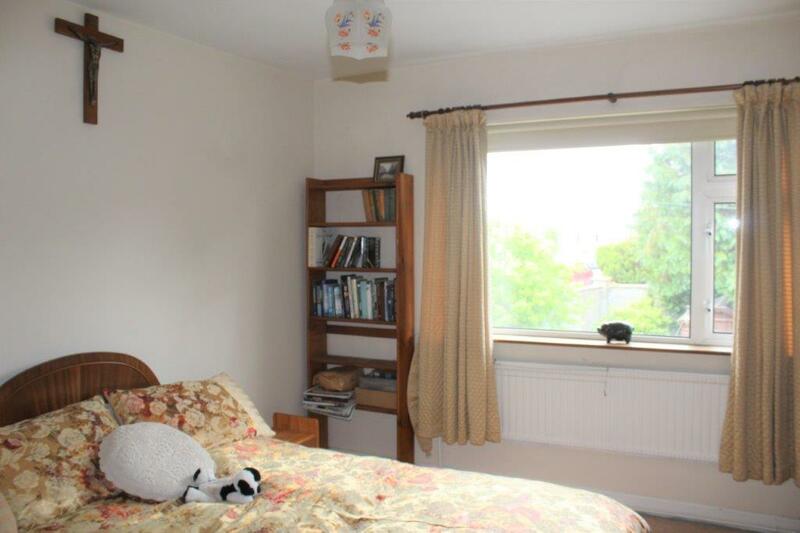 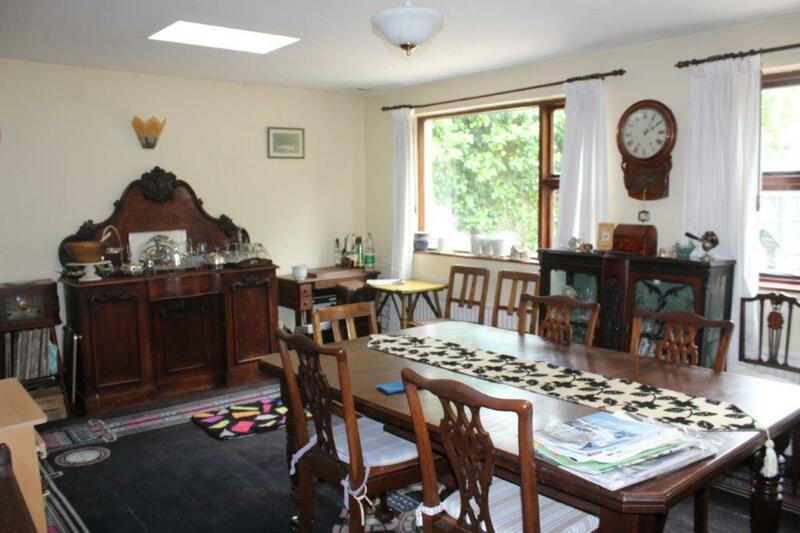 The property is situated on the west side of the road, close to the Oakfield Roundabout, convenient to shops, schools, churches, and transport and within walking distance of Town Centre. 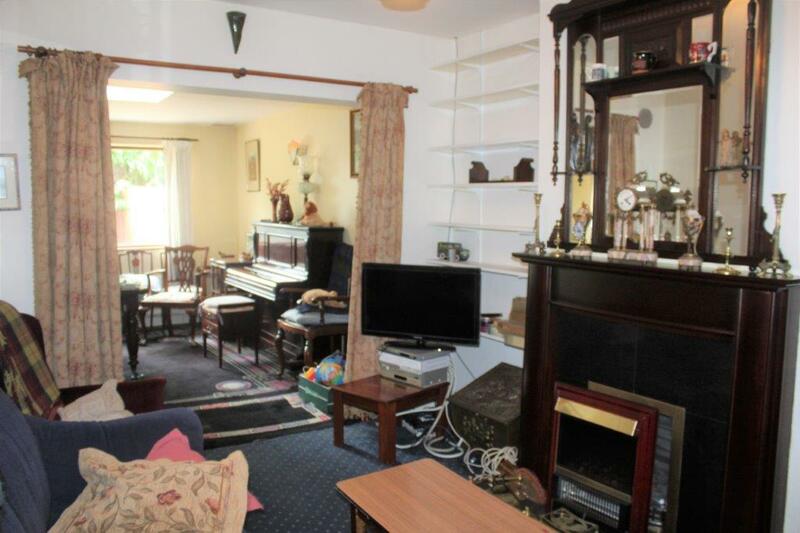 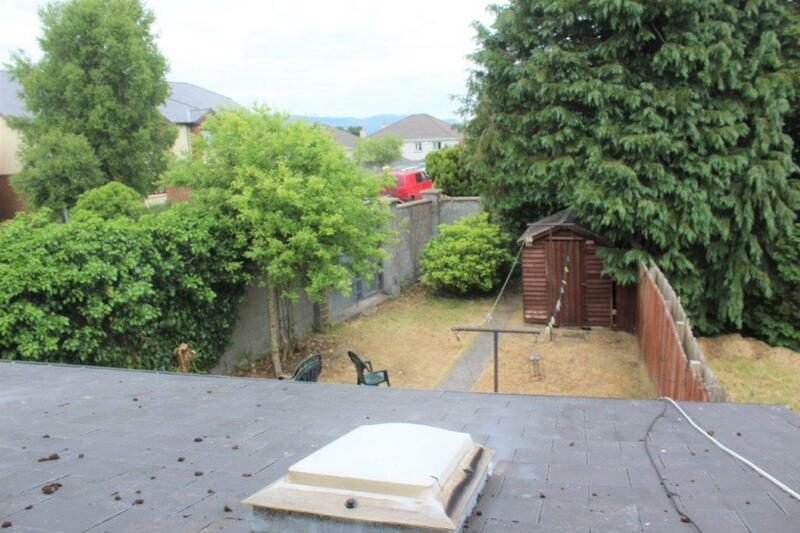 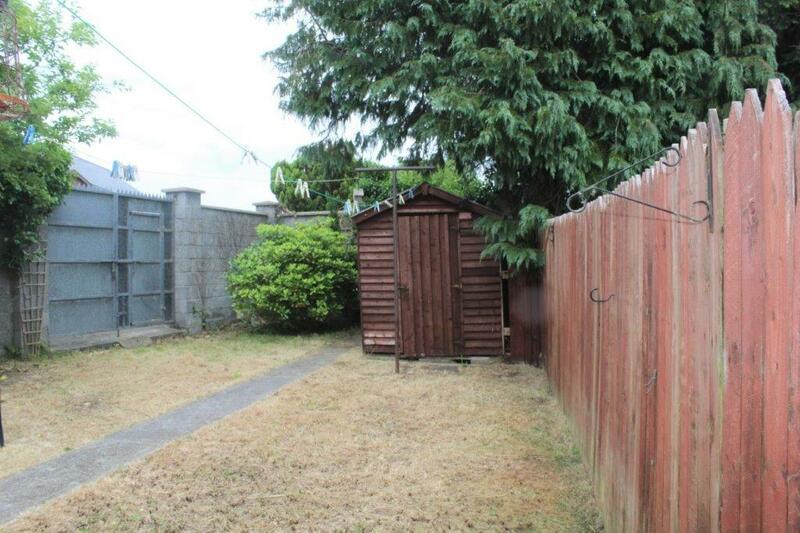 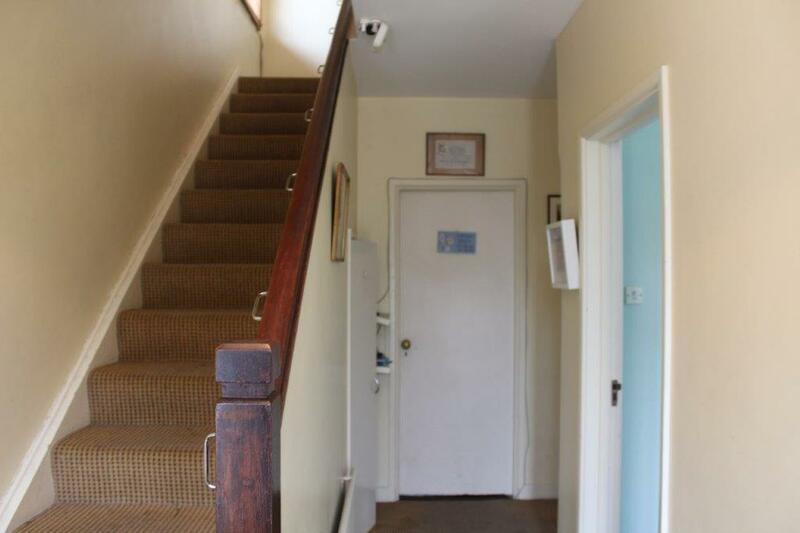 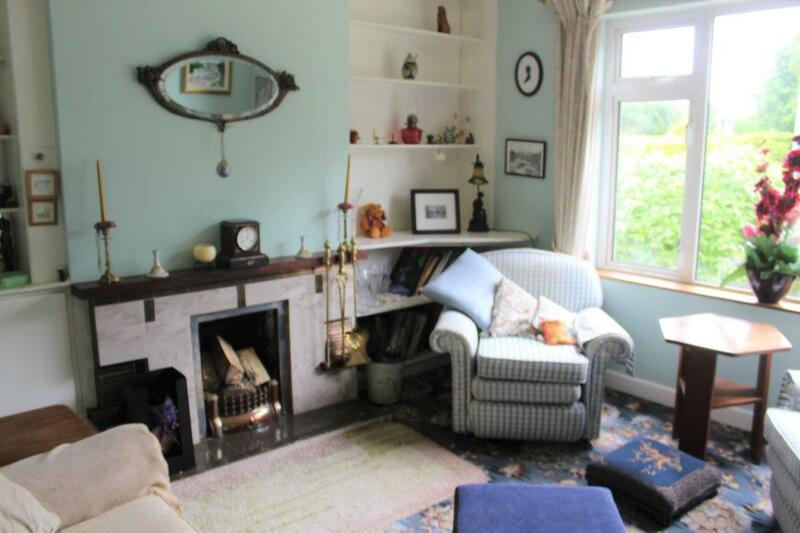 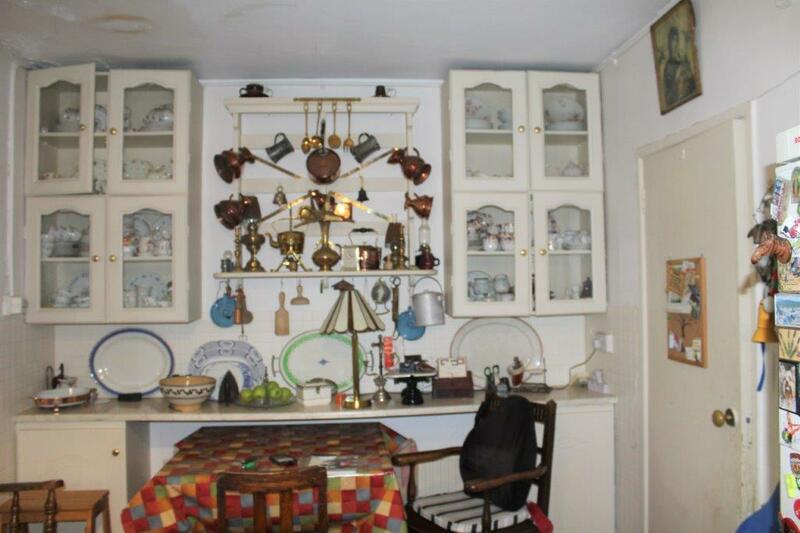 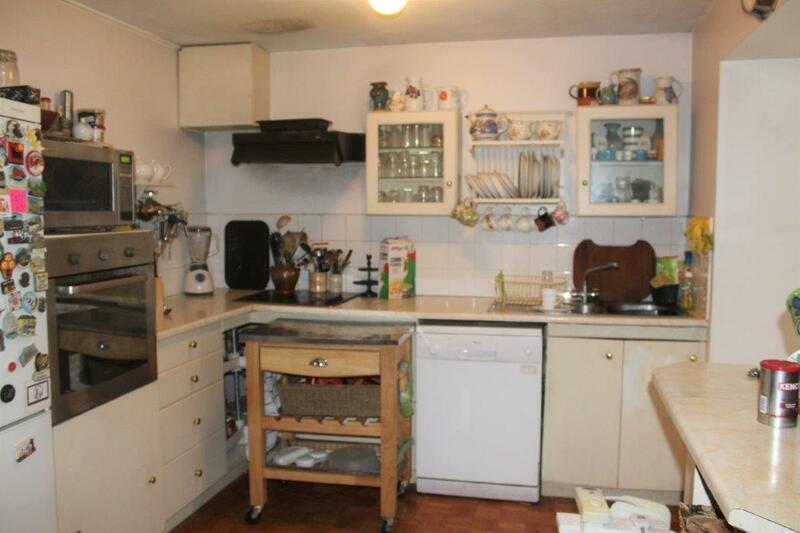 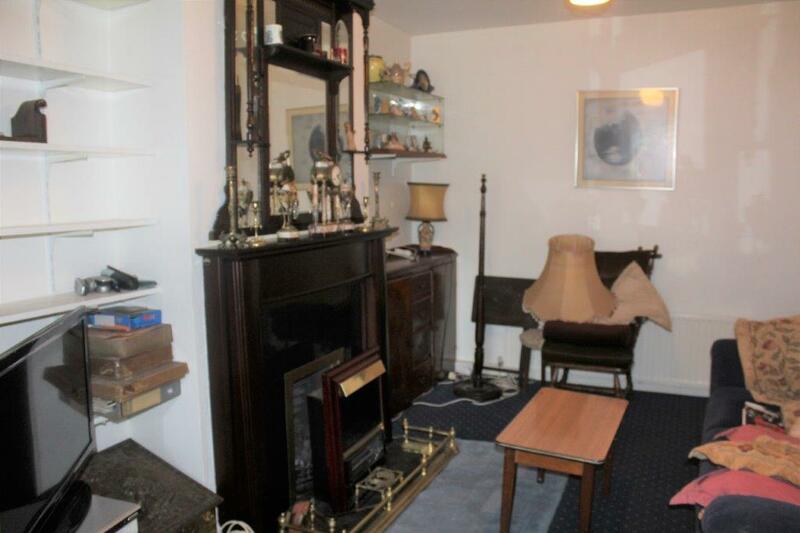 The property is located in a popular residential area. 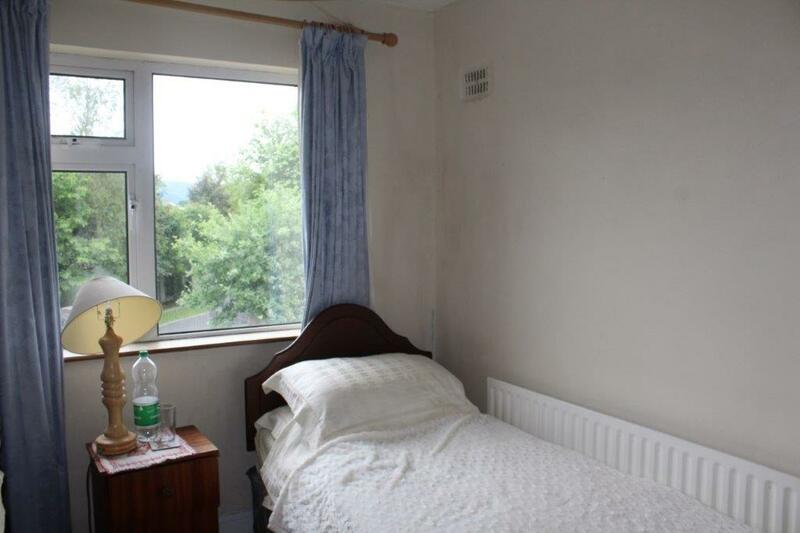 With Bath, Electric Shower, W.C.